Summer is officially over, and you’re busier than ever. You have to get the kids to school, not to mention to all of their extra curriculars. You have meetings on the calendar that you just can’t miss. And the work piling up on your desk isn’t going to magically get done when you’re not around! That’s why ALTA ONE has One-Day Passes! Can’t get away for a week? 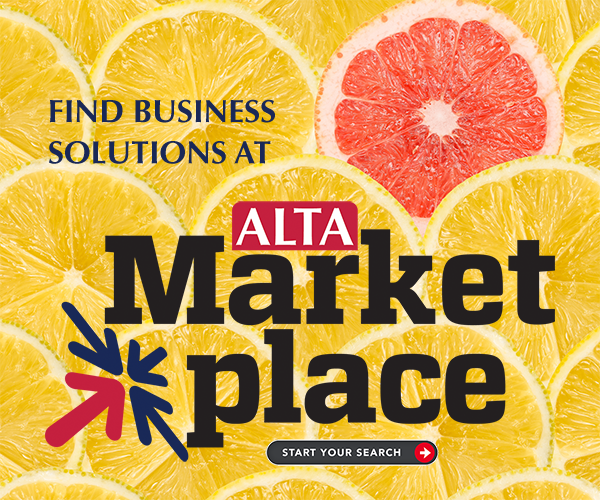 Check out ALTA ONE for whichever day fits your schedule best. And back by popular demand: the TIPAC Lip Sync Battle! Notable education sessions: Fast Money, Build Your Brand as a Policy Influencer, Mergers and Acquisitions: Better Together?